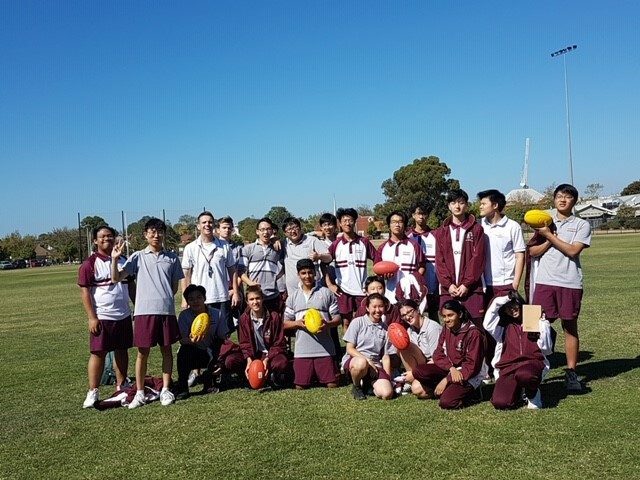 In addition to the school's extensive core music programs students may also wish to undertake private instrumental lessons, join our Choir or participate in a range of bands and ensembles. 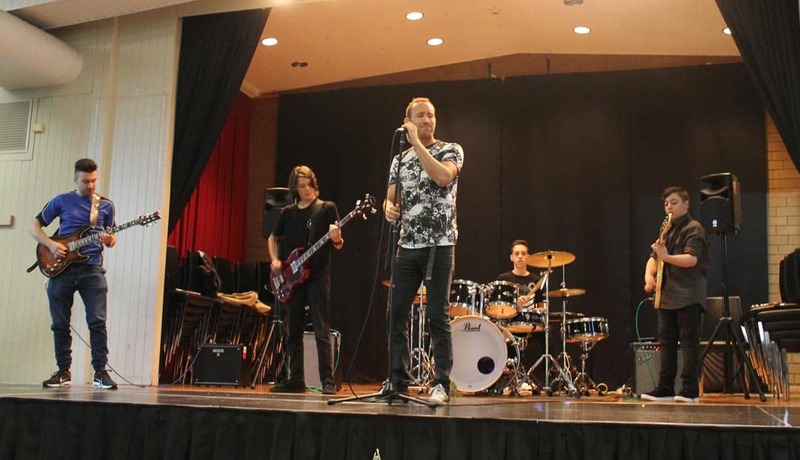 Right from the start music is an integral part of Oakleigh Grammar’s curriculum. In the Early Learning Centre we actively encourage spontaneity and an appreciation of music as a part of life. During their Primary Years students participate in music activities as core subjects through listening, singing, playing and dancing. As they identify individual talents and preferences, students may develop their interests in music through to the senior level. Students are encouraged to participate in performance and musical productions. An ideal introduction to instrumental music training is through the ABC Music Program. This program overcomes the need to commit to a particular instrument, only to find that a child doesn’t really like it. 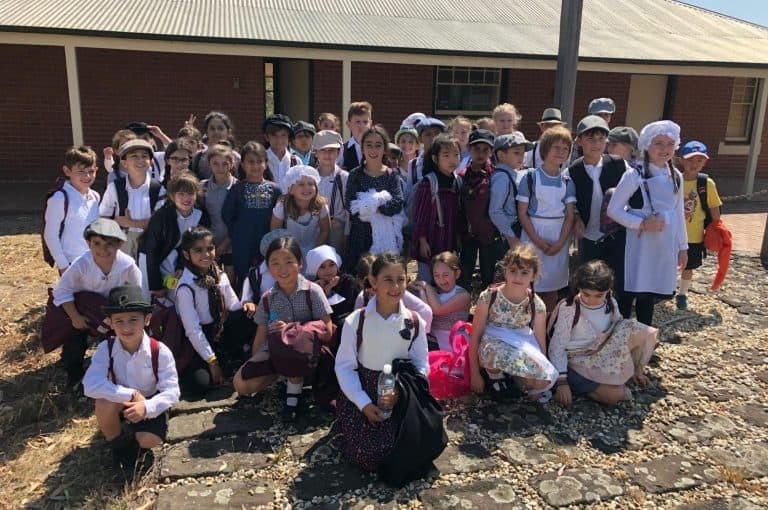 The ABC program enables students to try a variety of instruments, including the clarinet, flute, saxophone and recorder, which are all supplied at no additional cost. Fun, 30 minute group classes run for 16 weeks with a report given at the conclusion of the program. Children learn basic theory, rhythm skills and play games. 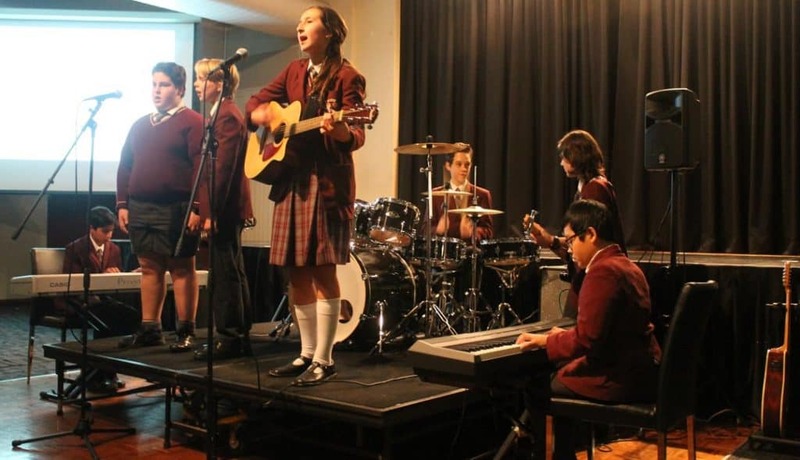 Oakleigh Grammar offers a range of instrumental music classes for our students. 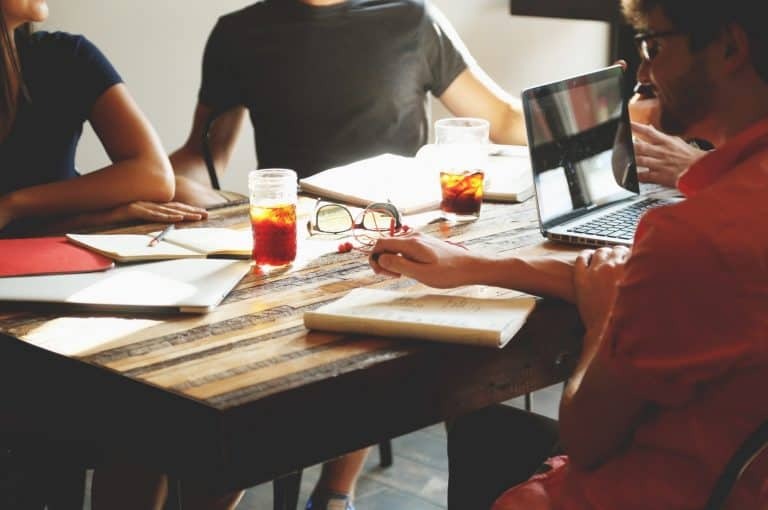 You can choose to have one-on-one tuition or join a small group. 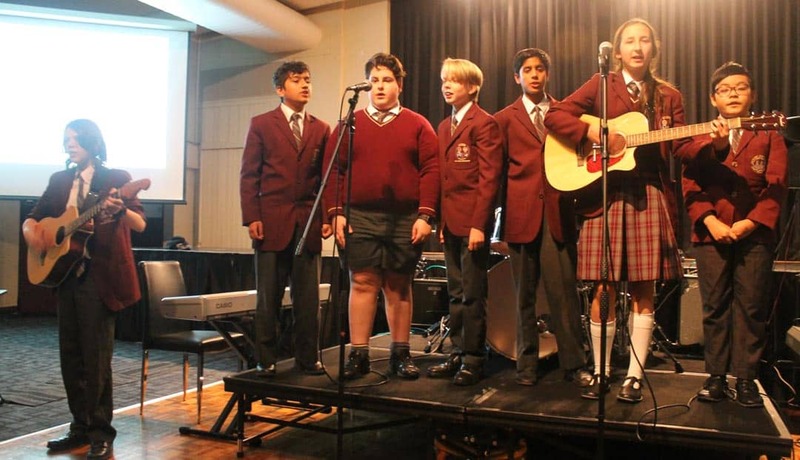 In 2017 Oakleigh Grammar implemented a contemporary music program for students interested in carrying on their musical education past the Junior School. 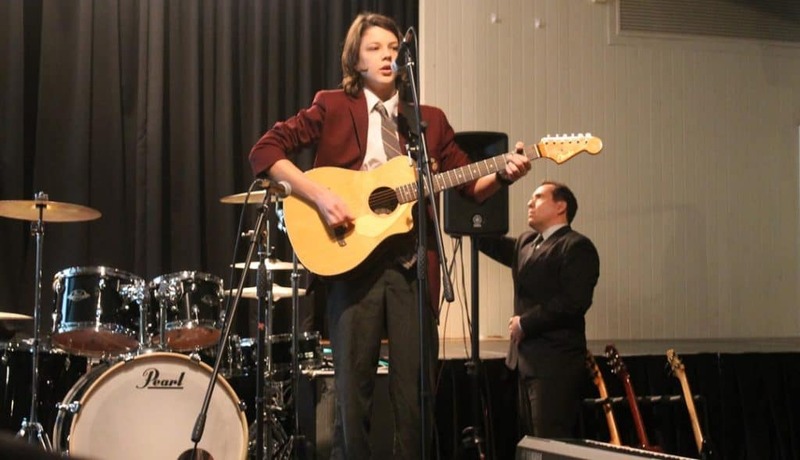 Students learn the guitar, drums, vocals and more and meet regularly for band practise.